Education needs have been transformed in recent years and our education system now offers more choice and meets greater requirements. 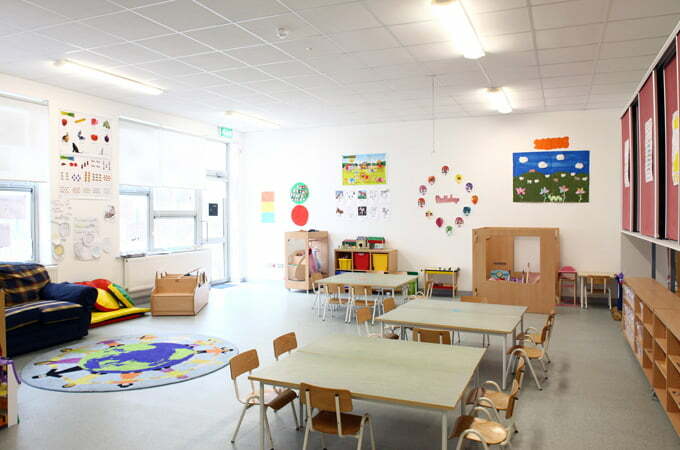 Western is one of the leading builder of schools in Ireland and in the UK. Western are consistently delivering on cost, quality and programme. 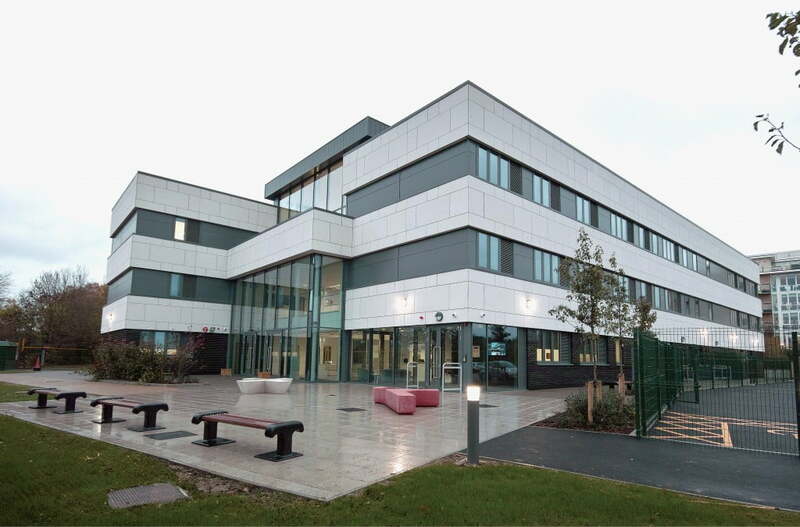 Western is currently included on a number of important procurement frameworks for school buildings including the Republic of Ireland’s New Framework for Rapid Build Schools 2013-2015 and the UK Government Procurement Service’s Framework for hospitals and school buildings. 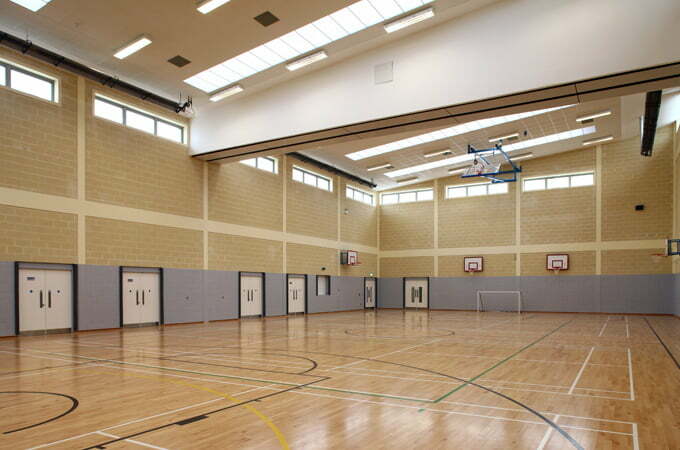 We provide complete turnkey building solutions for the education sector. We build windows, door sets, external wall panels, and fitted furniture all at our manufacturing base which means we can offer our clients very competitive prices and deliver quality building solutions within limited time-frames. Our success in this sector is testament to our ability to deliver best-in-class building projects which meet our clients’ requirements. We are committed to working closely with our clients and suppliers to ensure that all work is completed with minimal disruption to the education facilities and the surrounding community. 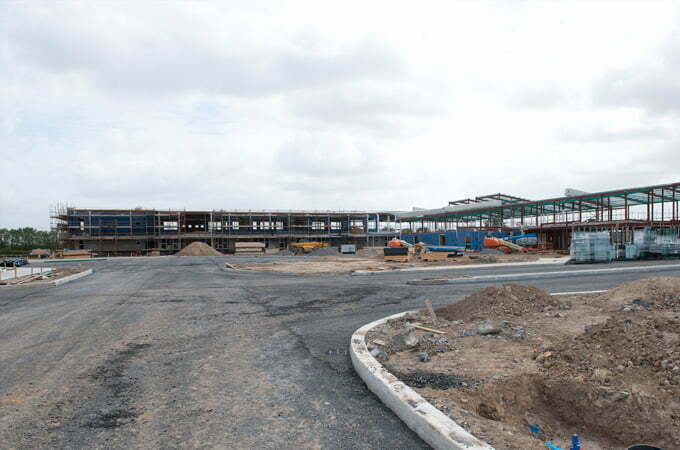 We often deliver major schools projects ahead of schedule. Western aims to use local resources and employs local contractors where possible to deliver projects. Typically we invest around 70% of schools building projects into local services and materials suppliers. Western work closely with clients to ensure that all Education Projects have the amenities, facilities and turnkey solution that best suits their needs. We are passionate about Education and our projects are finished to the highest design, build and finish standards to provide an exceptional learning environment for Students and Staff alike. Our excellent project management skills have been instrumental in Western becoming a leader in the provision of world-class education buildings throughout Ireland and the UK. We are committed to providing an excellent level of customer service to all our clients, and our stringent quality control systems enable a smooth and efficient build process for large or small scale build projects. Our reputation for quality, service and results has led to us becoming one of the leading builders of schools. Western have an extensive background in a wide range of building techniques from the traditional block build to more innovative options such as panelised construction. We work on residential dwellings to multi-storey buildings. Western has built over 25 new permanent schools over the past 4 years, and we are set to build on that figure over the next 4 years. 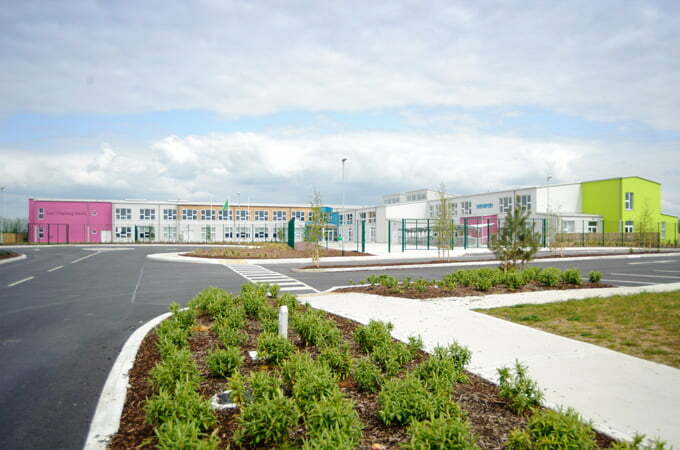 In 2015 a new school at Lucan 20 weeks ahead of schedule and handed over the Flemington School and Fingal Community Centre project 10 weeks ahead of schedule.